Paramount Limousine Service is an experienced full service ground transportation company that provides personalized attention to its clients. We focus on the individual needs of our client base which includes corporations, convention groups, organizations and individuals. 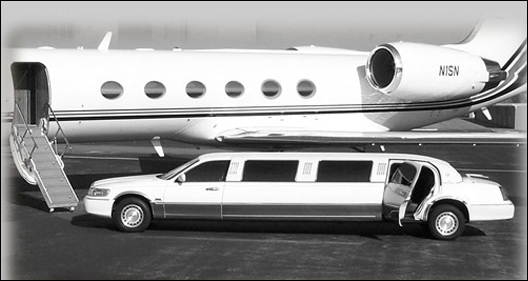 All you need to do to book a limo from Paramount Limousine Service in Toronto and leave the rest to us. Call us today to speak with one of our customer service reps who will provide detailed information on our limousine pricing and availability. If you have never reserved a corporate limo service in Toronto from us, it is worth your time to consider trying. The excitement and professional services will leave you with a memorable experience from Paramount Limo Services.